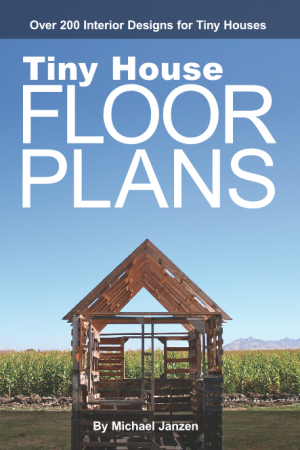 These stories and more are in Issue 31 of the Tiny House Magazine. Places and Spaces is the feature article in Issue 31. One of the most appealing attributes of the tiny house lifestyle is mobility – home is where you park it. The story features folks who’ve traded in corporate life and mortgages for a tinier life. Gabriella Morrison writes about Living the Good Life and How Tiny House Living Allowed Us to Create Our Dream Lives. Malissa Tack shares how to live in a tiny house with pets. Jenna and Guillaume are now up in Alaska after traveling across the country. They share the true costs of towing a tiny home. 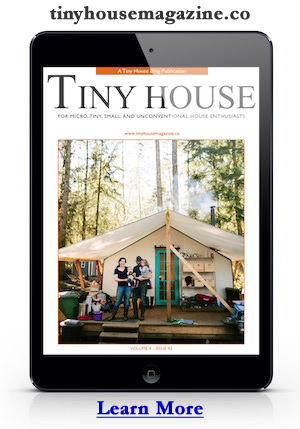 You can download a copy of Tiny House Magazine onto your computer or mobile device. This entry was posted in Tiny House and tagged alaska, issue 31, magazine, mortgage, pets, Tiny House Magazine.